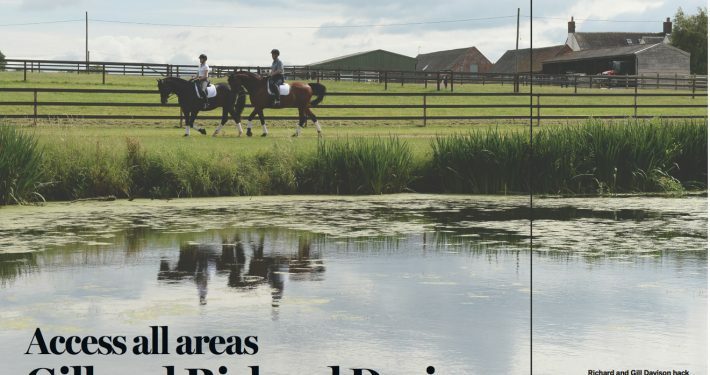 The name Davison has been synonymous with elite level equestrian sport in Great Britain and across the globe for many years. 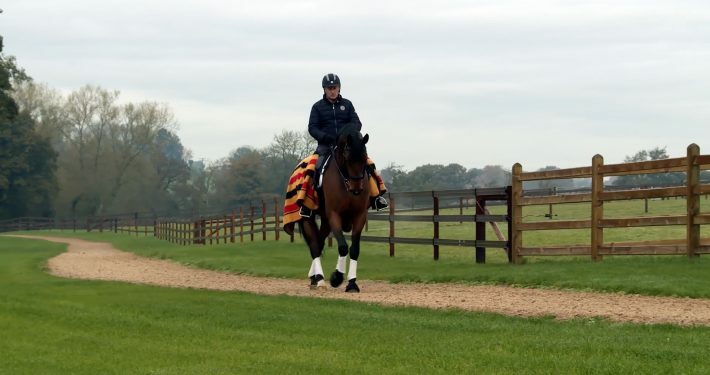 Richard Davison is a four-time Olympian (including the 2012 London Olympic Games) and European medallist, and has been at the fore-front of the international dressage world for more than three decades. Tom & Joe Davison operate the show jumping team at Davison Equestrian that spans between Europe and the USA producing, competing and coaching for and at the most prestigious competitions on the circuit, including the Global Champions Tour and Nations Cups teams. World Horse Welfare win Gold!